Updated Tuesday July 17, 2018 by Brampton North Soccer. Last year we introduced a new development training strategy into our Indoor session which incorporated the fast action and accuracy of FUTSAL with the INDOOR SOCCER on the turf. At Brampton North we are always looking for new and innovative ways to improve our Programing in order to promote skill development and to enhance the soccer experience for both our players and parents. Youth Boys and Girls will have the unique opportunity to develop close individual dribbling and passing skills one week in the Futsal game then implement what they have learned onto the larger playing surface at the turfed indoor pitch in a game format the next. At BNSC we believe this format will not only benefit your child’s development but make the Indoor experience more fun and interesting for you and your child. Why is Futal so Important? is the small sided football format that is officially recognised by both UEFA and FIFA. 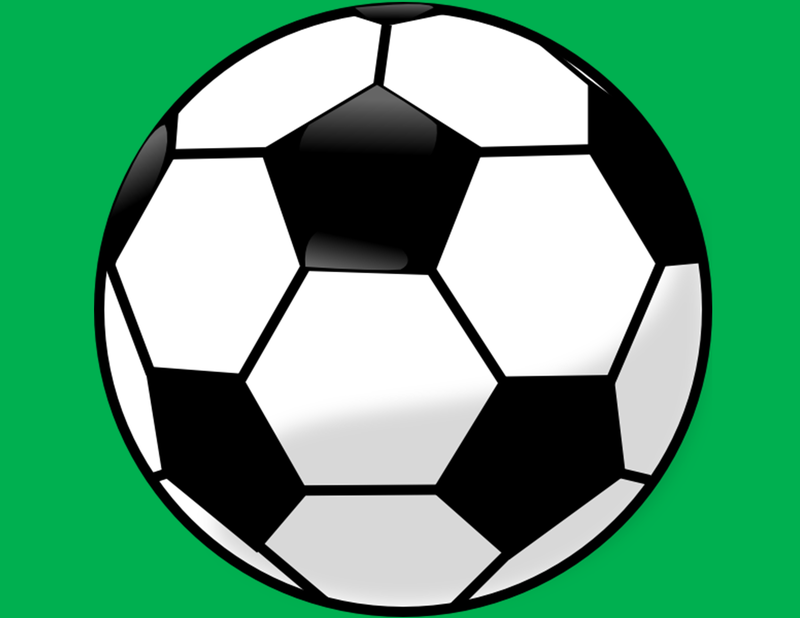 The nature of the game places a large emphasis on technical skill and ability in situations of high pressure, and is subsequently an excellent breeding ground for football competencies that can be translated into the 11-a-side format of the game. Many of the top world class footballers played Futsal in their youth and credit it with supporting their footballing development. Players of the calibre of Pele, Zico, Ronaldinho, Kaka, Lionel Messi to name but a few of the South American legends all played and enjoyed Futsal. But Futsal has not just helped produce South American football stars, on the European stage Cristiano Ronaldo, Iniesta, Xavi, Fabregas amongst many others have played Futsal to develop their skills. of a balanced training programme to improve their overall technical development. 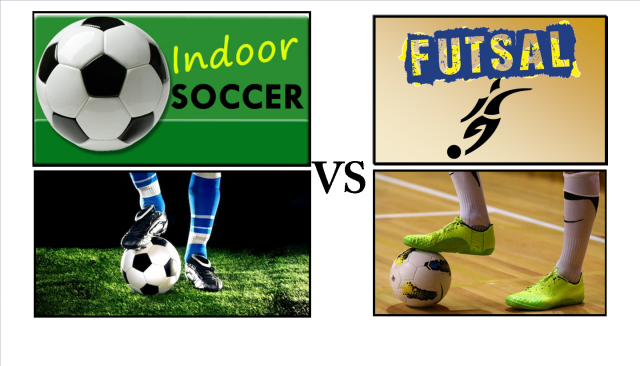 The game of Futsal creates an environment that allows young people to simulate and develop many skills and proficiencies that are transferrable to the 11-a-side game. The nature of Futsal with the smaller confines of the pitch that makes it harder to find space, the line markings that prevents easy escape from tight situations (such as in traditional 5-a-side where players can play the ball off the wall), and the smaller heavier ball which supports closer ball control and manipulation supports the technical development of young players in a multitude of ways. Research indicates that individual’s playing Futsal receive the ball six times more often than they would do when they are playing 11-a-side football, allowing players to perform more individual techniques such as passes, controls, fakes, feints, dribbles and runs with the ball. As well as touching the ball more often, players will often receive the ball under pressure from opponents developing their confidence on the ball particularly in pressurised environments. Futsal as a game naturally brings players into regular one-on-one situations with their opponent, encouraging players into quick decision- making as to how they overcome these scenarios; this could be through beating the opponent with a skill, or through clever passing to a team-mate. But one of the core attributes Futsal teaches young players is the importance of ball retention due to the threat of an immediate counter-attack. skills that we look to develop in young football players and that are developed through the game of FUTSAL!